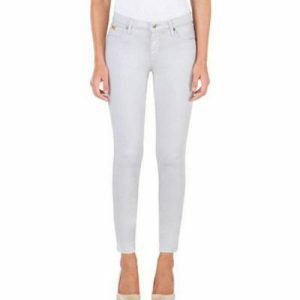 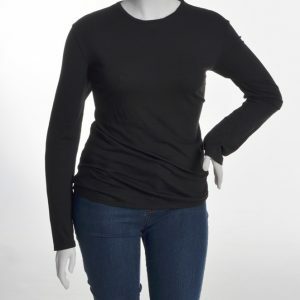 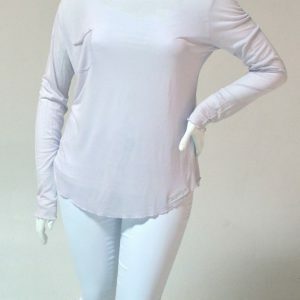 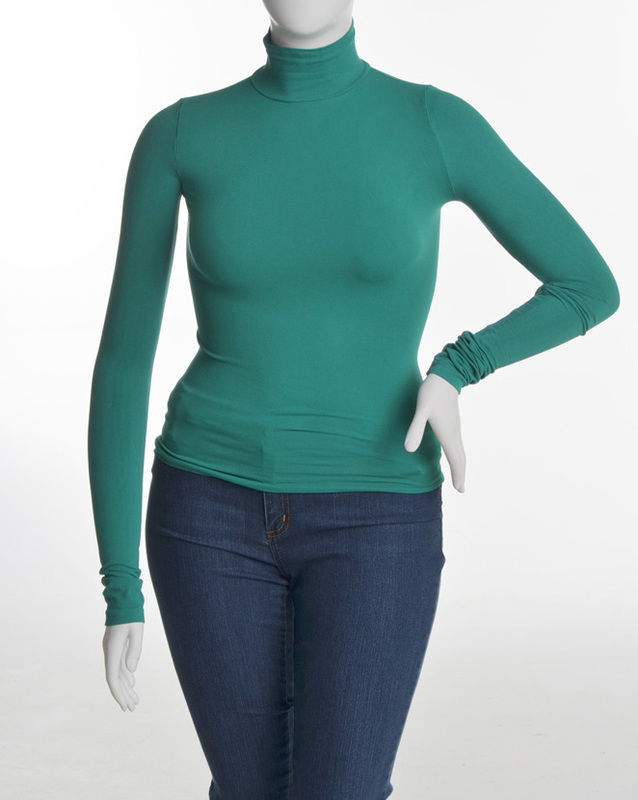 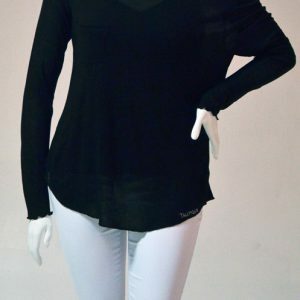 These organic cotton turtleneck tops have extra long sleeves and extra length in the body. 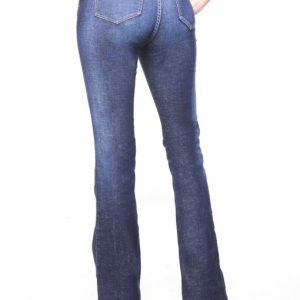 They are so comfortable and long you will want one in every color as they are the perfect thin layering piece for this winter. 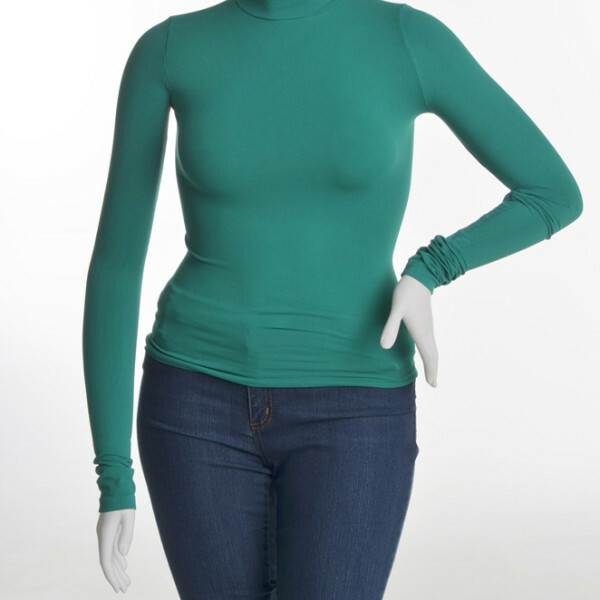 Tags: long turtleneck for women, tall turtleneck, tall women, tall womens winter clothes.